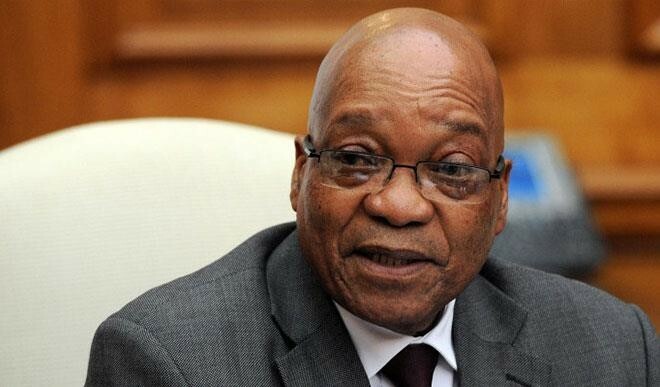 Pretoria’s High Court ordered Mr Zuma to set up a judicial inquiry, calling him “seriously reckless” for challenging recommendations by a watchdog in a case against him. Mr Zuma quits as ANC leader next week. In his 10-year term he has been dogged by allegations of corruption, all of which he denies.